Acupuncture has been practiced in China for thousands of years in the treatment of adults, babies and children. According to Traditional Chinese medicine, otherwise known as TCM, our health is dependent on the body's motivating energy, Qi which moves through the energy channels beneath the skin. When the flow of Qi becomes unbalanced, illness may result. 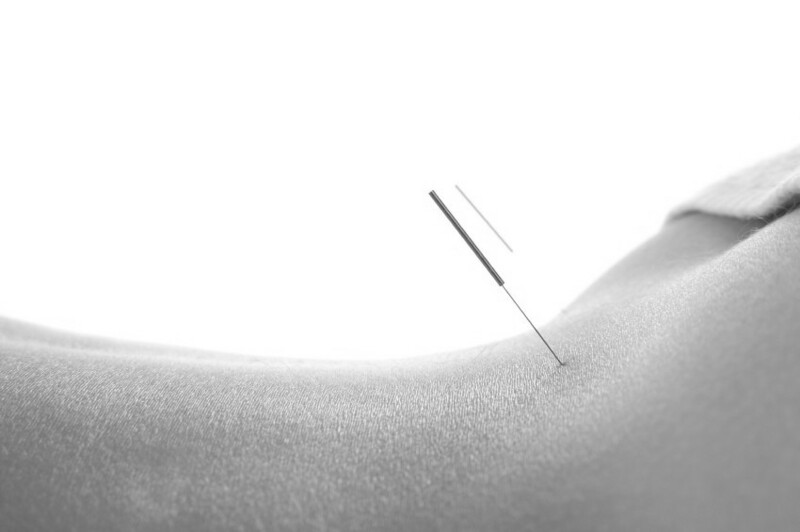 By inserting fine, sterilised, disposable needles into the channels of energy, acupuncture can stimulate the body's own healing response and help restore its natural balance. Acupuncture stimulates the body’s own healing process providing symptom management and recovery for many medical conditions. That wellness and illness result from an imbalance of yin and yang. Yin refers to these aspects of life: nourishing, lower, cool, deficient, inside, receptive, protective, soft and yielding. Yang is hard, dominant, energetic, upper, hot, excessive, outside and creative. It is best thought of as energy becoming manifest, a vitalistic force that flows ceaselessly through the meridians, or energy channels of the body. Imbalances in the flow of Qi among the meridians, organs and five elements is the cause of disease, pain and susceptibility to illness.